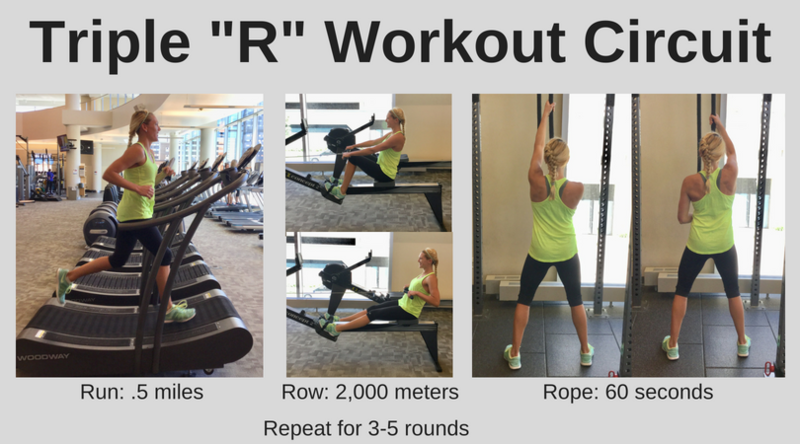 The Triple “R” Workout Circuit: Run, Row, Rope! Mix up your workout routine with this fun and challenging cardio and resistant training circuit that will surely have you sweatin' up a storm! Remember to start with a dynamic warm-up and end with a cool down. You're welcome, @michaeljst! We're glad you liked it! !